I have been wanting to make some crazy fast mighty mini's like the mustang so I thought the power pack could use a bit of an upgrade. 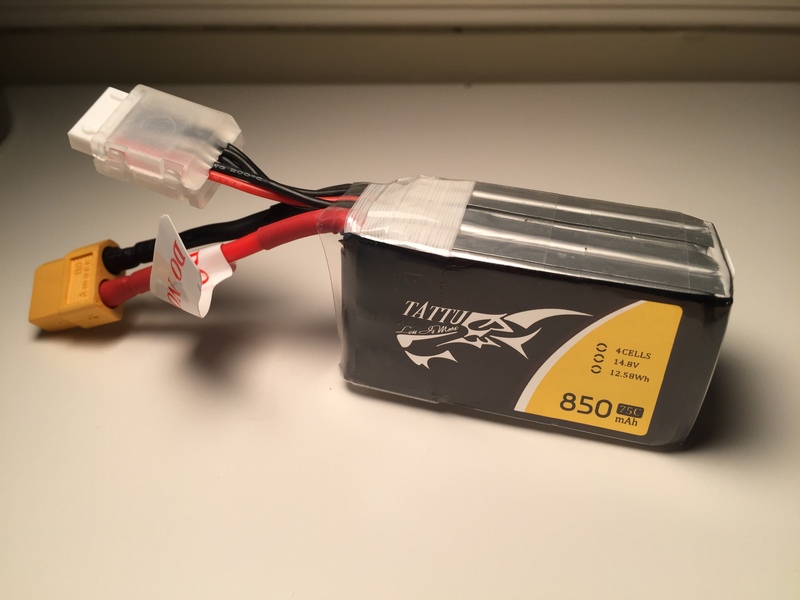 I noticed these motors in peter sripols flying boat project and I thought I would give it a try. The charts say it produces a crazy amount of thrust but I will have to put that to the test. Can somebody help me figure out how much more thrust this setup will produce compared to the regular F-pack, I know its a lot more but I'm not sure exactly how much more. Static thrust calculators say it produces 60% more thrust but I'm not sure how accurate that it. Unless you find someone who has done head to head testing or can do the testing yourself, it can be difficult to know. 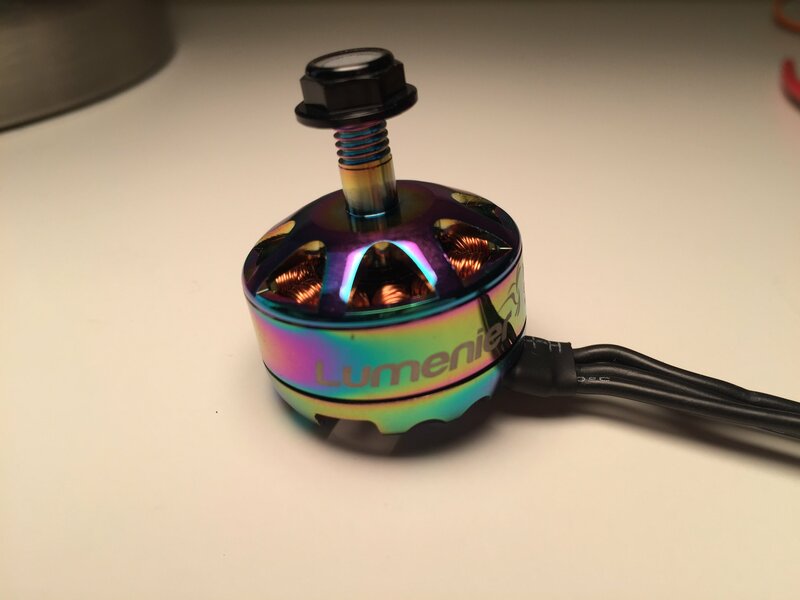 Per the GetFPV link you provided they claim approx 1200g thrust at 23-ish amps, 15-ish volts for the Gemfan 5x4.5 prop while at the emax site for the 2205 2300kv (f-pack I believe) they claim 1024 grams of thrust at 29 amps and 16 volts for a HQ 5x4.5. Note that the GetFPV site is quoting data for the MX and not the MB model as listed. Likes: FDS and BS projects inc. Guess I'll have to test it myself then! I'll use a fish-scale to test it. Remember static thrust matters but props actually act differently in flight. 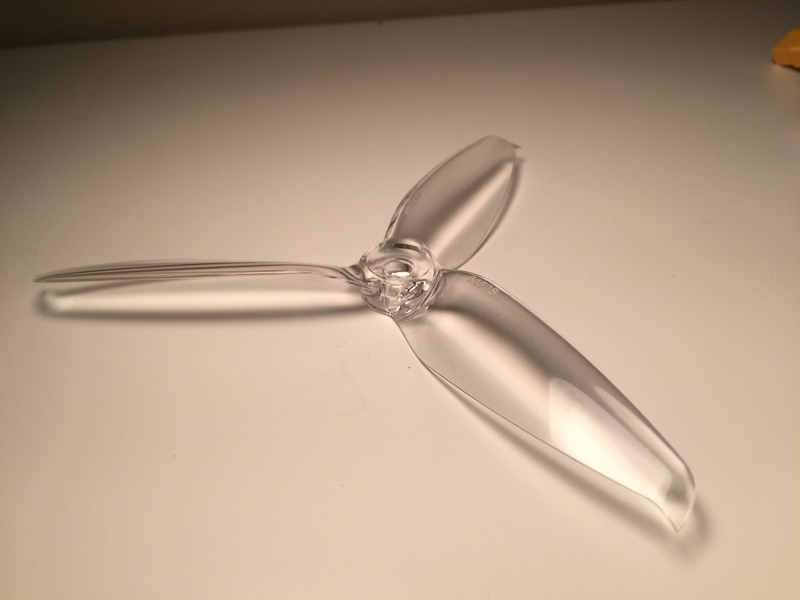 Do if you do not get your predicted performance in flight try a different prop. Found this many years ago when racing 1/2A (.049) class, a prop that did well in static test was not always so good in flight. Flex and shape made a difference. 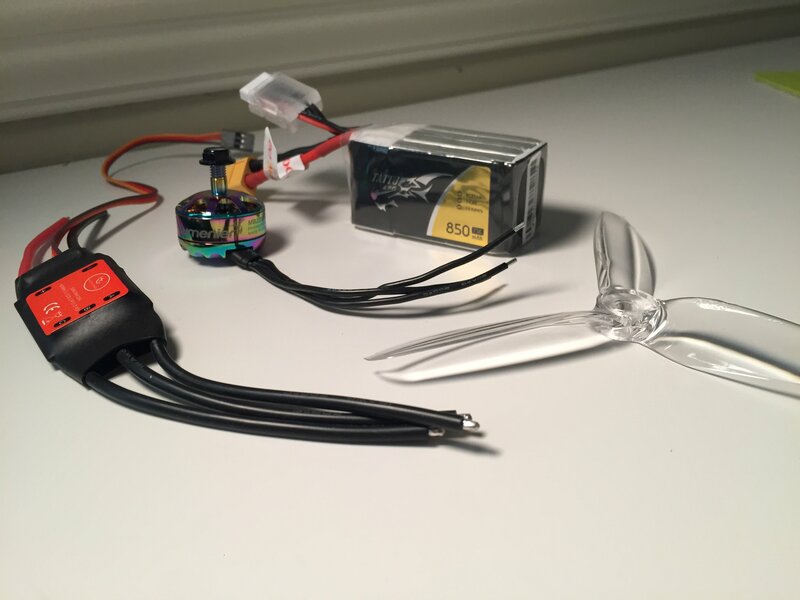 All that said if you are static testing use the same prop/battery combo if possible and it will be good for comparing the setups.